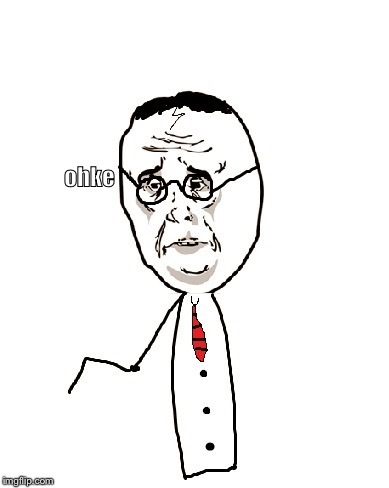 Ohke-e-e-e. (Comes out like "dat" sum tymes) ???????? BEST NAP EVER! 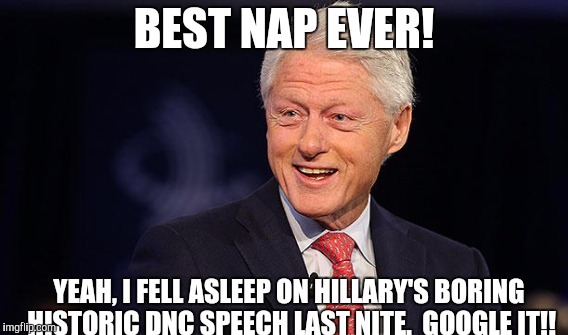 YEAH, I FELL ASLEEP ON HILLARY'S BORING HISTORIC DNC SPEECH LAST NITE. GOOGLE IT! !